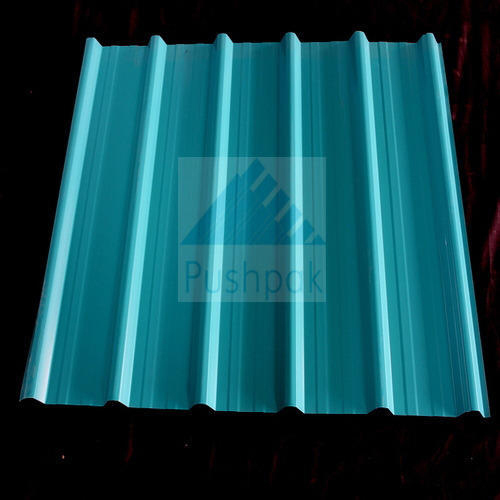 Our company develops supreme quality Trapezoidal Cladding Sheets, which are widely installed for their attractive designs and robustness in buildings. These are built using high grade metals such as stainless steel, copper, aluminum, zinc, bronze and titanium. The sheets come with accurate dimensions and are easy to install. Moreover, the sheet is UV rays protected, corrosion free and has ability to handle difficult weather conditions.